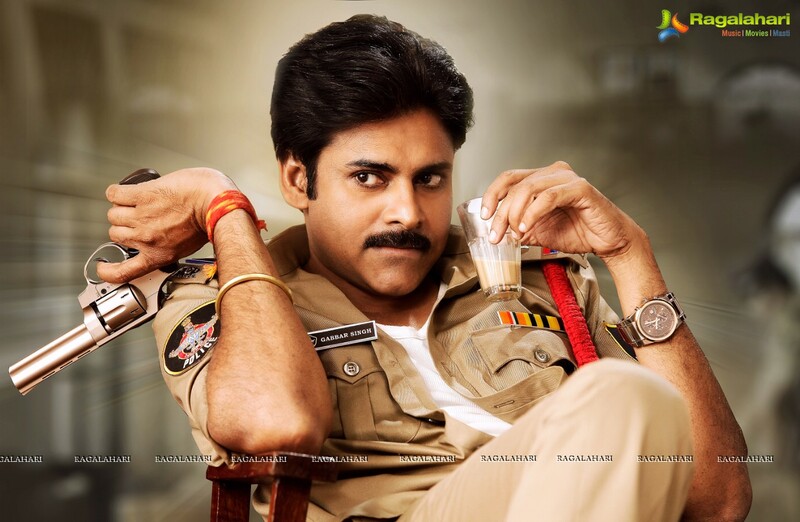 ‘Gabbar Singh’ was a sensational box-office hit and became as Pawan Kalyan’s cult entertainer of this year. Sources close to the industry claim that producer Bandla Ganesh is planning a sequel to this film once again with Pawan Kalyan. It’s also reported that he has registered the title ‘Gabbar Singh in Hyderabad’. There is also yet another title which is open to the makers and that is ‘Gabbar Singh 2’. Right now the script is being developed and the film is likely to hit floors next year. So it’s remained to seen who the other artists and technicians would be.